We live in a very different world than even just a few years ago. With knowledge increasing every year, and technology making leaps and bounds, the world of finances is heading towards a realm that would be unrecognizable not too long ago. 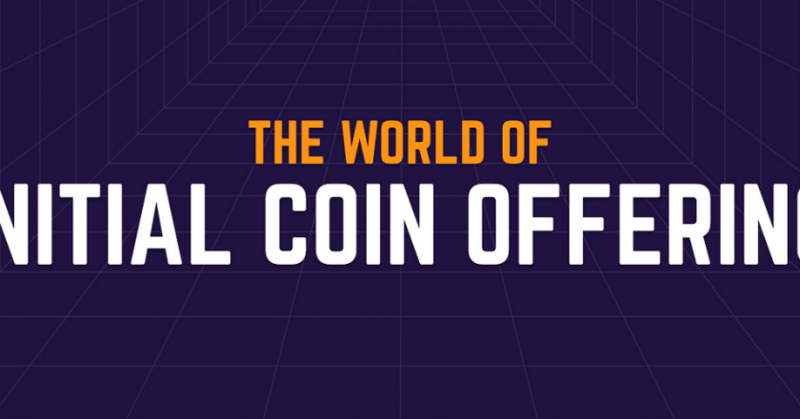 With the advent of blockchain technology and the fintech industry, the ability to own value which is represented, stored, and used by solely digital means is now a reality. In efforts to attain even more control over the personal finances of the world, governments, world bankers, and unelected, totalitarian, bureaucrats (like those in the EU) have conjured up the idea of a cashless society; A society in which physical representations of money are no longer used by anyone, but where all transactions are done digitally – Which has now been made attainable by recent advancements in financial technology (FinTech). Although this technology can be used against us, as well as open up new doors for new financial crimes to be made, the innovations by themselves are not necessarily bad. In fact they can make the transfer of wealth from peer-to-peer (P2P) even easier than ever, and open up new areas of finances not made possible previously. For now, if one CHOOSES to, they can conduct all of their finances through digital means, and this is being made easier and more convenient every year. You can even own and use gold now in digital crypto-assets, such as digital tokens, cryptocurrencies, and smart contracts (like what DinarDirham is offering), held in digital Wallets (or eWallets) – like the new startup blockchains.my is offering. Throughout the ages, physical wealth has been represented in different ways to different peoples and nations. From animals and practical goods, to Rai (wheel stones which serve as a form of monetary exchange for the Yapese people), to precious metals and gemstones, to fuels such as oil, to lesser metals, and paper fiat. Money seems to be a fickle thing on the timeline of History. However, some forms of currency and value exchange have been more prevalent to more places for a longer period of time. Practical commodities, such as food and some manufactured goods, of course comes up as number one. After all, they (along with services) are what we use other representatives of wealth to attain. For centuries, around the world, to many people, physical wealth has been measured by the amount of cattle, farm animals, and crops one may own. Other forms of physical wealth, other than practical commodities, would act more so as a means of storing value (or merely representing it – especially in the form of fiat money), until it can be used for attaining practical commodities. Some of these however, can still overlap into the practical, such as gold and silver, which can be used in jewelry, electronics, and other products. Speaking of gold and silver, precious metals probably rank as #2 in terms of a means of representing physical wealth that’s been more prevalent to more places for the longest period of time. Gold and silver being the most prominent of precious metals, have not always been concrete in value to each other or to different nations. The Aztecs for example placed a far lower value on gold than did Europeans. And the Japanese at one time valued silver much more than gold, as have other nations at various times. In fact, even today, it’s a little known fact that silver is much rarer than gold, and some say based on analysis, that silver may be set to rise to the price of gold currently. Interesting factoid: there was a time when even aluminum was worth more than gold… this was based off of the rarity and expense of attaining it in a pure form, even though the metal itself is quite common in the Earth’s crust, usually mixed with other substances. As time passed on, certain powerful men found that it could serve their personal interests and sometimes temporary national interests to devalue their currencies. This eventually led to paper money, which has come to be known as fiat money – it’s a general historical trend, that these types of currencies tend to rise and cause temporary prosperity, be over-printed and disconnected from the value they are supposed to represent, and then crash… bringing society down with them. Today, fiat money is prevalent in many parts of the world. 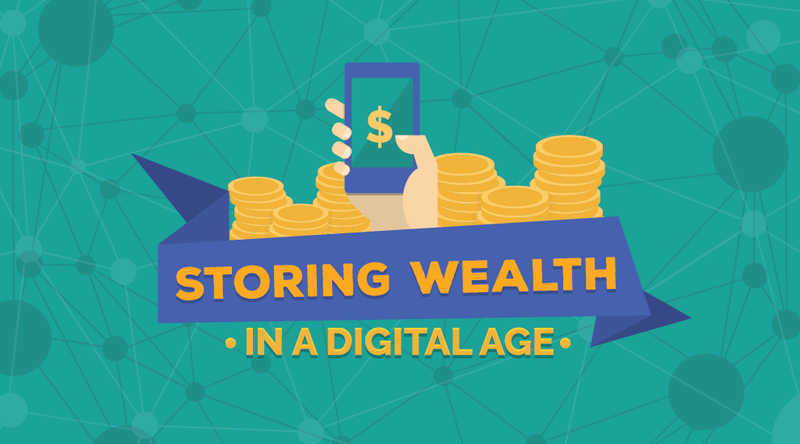 Today, all of the above methods may still be used in storing, owning, and spending/transferring wealth. However, with the rise of technology today, there are a few additional options available in the digital realm, which weren’t even conceived of just a few decades ago. At a digitally rudimentary level, online bank accounts, online transfers, and credit/debit cards have made it possible for one to live their life without ever needing to pull out a goat, or a bushel of wheat, or a gold coin, or a worthless paper note, or even a check. However, representations of value, value storage, and even means of transferring that value have made leaps and bounds in even more recent years. 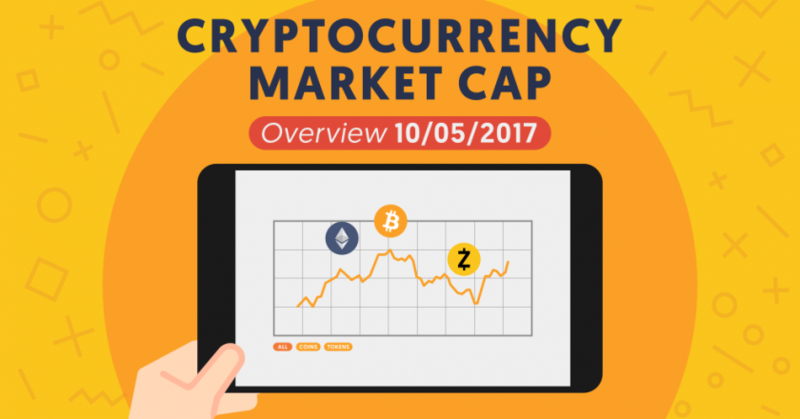 With pioneers such eGold, and breakthroughs such as the Bitcoin blockchain and Ethereum’s Smart Contracts, the financial landscape is getting more and more sophisticated. Blockchains allow for the creation of digital currencies and even to connect the value of physical commodities to purely digital representations. They allow for transparency, decentralization, and peer-to-peer (P2P) transactions. Digital wallets now make it possible to completely cut out the bank if one wishes, and allows one to make transactions via their digital device. And new payment systems are allowing easier and easier transfers of value to more and more locations worldwide. Smart Contracts are making it possible to have business transactions and agreements automatically carried out without the need for a liaison. NFC smart cards (or Near Field Communication smart cards) are allowing for transactions to take place simply by placing a card near a reading device. And finally, QR codes are making it possible to make and receive payments simply by taking a photo of or scanning a special code. The above list is by no means an exhaustive list, and it’s evident that the Blockchain and FinTech industries will continue to grow and continue to make more financial options available in the future. More problems will arise and more solutions to fix them. FinTech is an ever growing and changing industry. If you haven’t already, see what we’re doing to help push modern finances forward with gold-based crypto-assets, and we also recommend checking out the new and advanced digital wallet by blockchains.my, which is offering a host of new and exciting features, and which will be taking our blockchain-based, gold-backed, DinarCoin as one of their accepted digital currencies. The future of finance is uncertain, but it certainly looks exciting from where we’re standing today. Thanks for reading this week’s article.